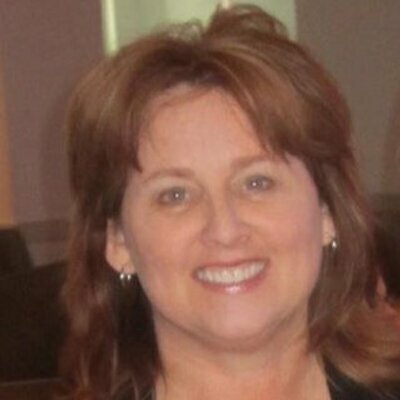 Melissa of Melissa’s Observations…..interview of an Outlander blogger – My Outlander Blog! I was challenged to interview a fellow Outlander blogger. Melissa of MelissasObservations.wordpress.com was kind enough to say yes! I “met” Melissa several months ago when I happened upon a blog she had written about social media and how they treat middle-age women. I had recently written a similar article and was struck by how alike our thinking was and so, I wrote to tell her. She read my blog and agreed we seemed to think alike! In fact, she wondered if we had been separated at birth. We have had other opportunities since then to notice our similar mind-bent.. Melissa writes a blog, creates Outlander memes and writes some very interesting and very funny reviews of the Outlander T.V. Series (DG retweeted her). You may have seen her efforts recently in the online auction of Sam’s fedora and coat from Emulsion. Her expertise helped raise a goodly sum for Sam Heughan’s favorite charity. If you haven’t checked her out …you should! 1.Everybody seems to have a unique story about how they found Diana’s books. What’s your unique story? As a child, I read tons of fiction, as an adult I read almost all non-fiction. One day I was whining that I wanted to read a good love story. 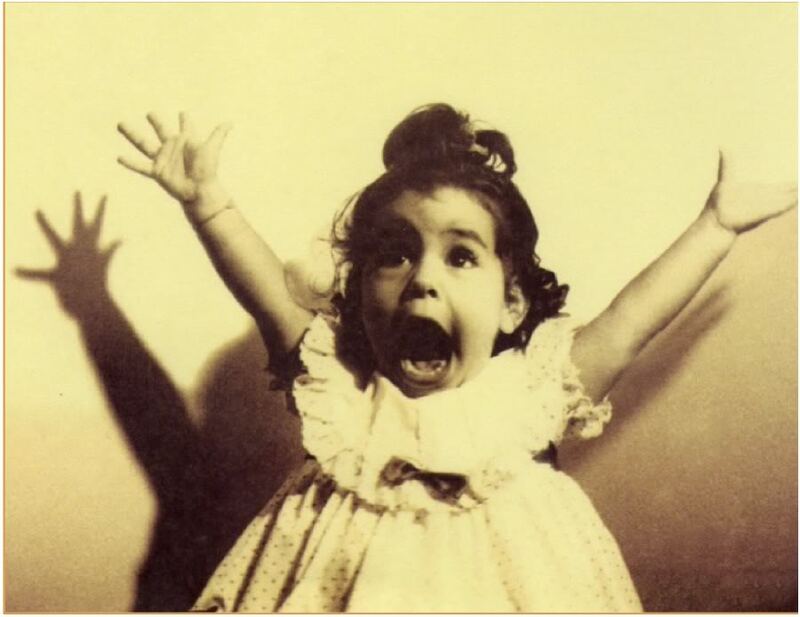 My mother recommended I read ‘Outlander’ which she described as a ‘romance novel for smart people’. (I disagree with the description but am thankful for the recommendation). That and her advice to always wear an underwire bra and apply sunblock daily on my pale Scot-Irish skin are the best pieces of advice she ever gave me. I started blogging because I had ALL these FEELINGS about ‘Outlander’ becoming a movie, I’d only waited 20 years after all, then before the public had seen it, several very vocal female reviewers started bashing it (I thought it was because they wanted to be taken seriously by male counterparts and were too chicken to say they liked it) and then I REALLY had FEELINGS. At that point, I either had to blog or lose my mind because all of my friends had absolutely no interest in the subject. When the series began airing, I kept thinking snarky (and to me) hilarious thoughts and I had to freaking put them down on paper. When people tell me they laugh reading my blogs, it’s the best. feeling. ever. 3. What has been the most suprising and the most rewarding thing about blogging? And, the most difficult thing? The most surprising thing was shortly after tweeting my first blog, my phone went crazy. I was SO new to blogging, I didn’t understand what was happening and that it was unusual. When I realized people were reacting strongly and positively and my phone was beeping all their responses, it felt like I had found my ‘people’. The most rewarding: I’m thrilled with my husband’s interest in “Outlander”. He read the book, loves the series and makes memes with me. I give him a photo and the words and he builds them; it’s something we can do together as a team that we’ve never shared before! The most difficult thing was blogging about the ‘Outlander’ episode I didn’t like. I felt like a traitor. I also learned to be patient because that episode, seen in context with the rest of the season, was very necessary and moved the plot forward and later became one of my favorites. 4.What do you do in the RL? I worked in television and theatre, then after I had my son and daughter, I quit cold turkey and stayed home to be with them. The result was the world now has TWO incredibly kind, smart and funny humans bopping around, one of whom works in L.A. as an editor. Approximately 8 years ago, my husband and I opened an estate sale company as a side business. When the economy tanked and my husband lost his Art Director job, this became our primary source of income. He’s back working in publishing and the estate sale company is quickly moving to the sidelines. 5. What is it about Outlander that appeals to you? 6. If you could write the back cover for Diana’s new book, what would it say? “What the hell are you waiting for?” Twenty-five million people already beat ya to it! Thanks Melissa! I’m challenging @LadyRaven to interview a fellow blogger, place the article on her blog and then challenge someone to do the same about her! Love my Outlander peeps! Tell us a story about mommy when she was little….. Dedicated to Jane Davis. Soon! And you’re welcome! I find your stuff fun and interesting! Well isn’t that special? I made a typo. “Bated” breath, not “baited”. We’re not going fishing here folks! 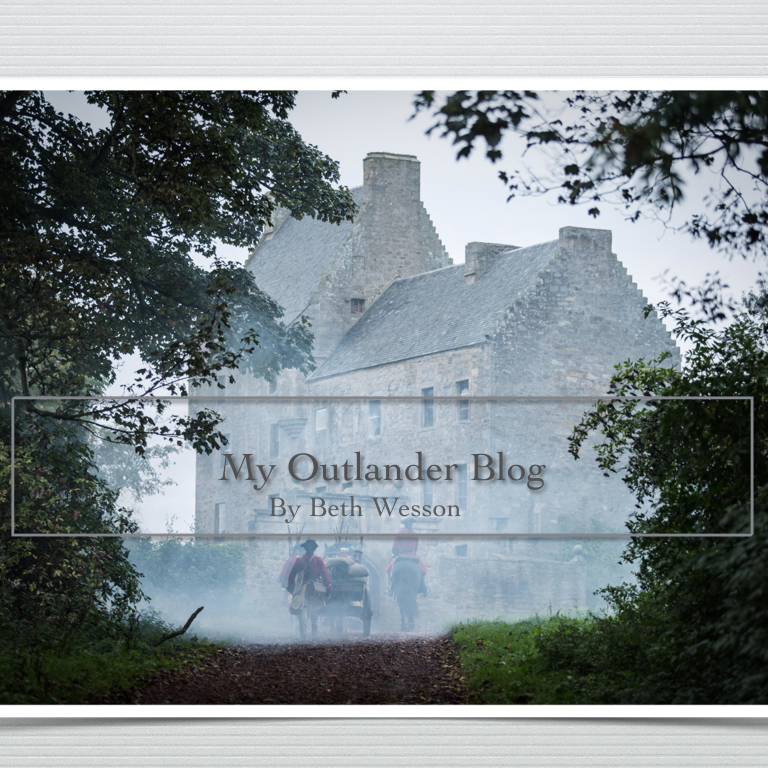 I had the opportunity to be interviewed by Beth of BethWesson.wordpress.com and to interview her as part of a ‘Get To Know’ the #Outlander bloggers project. This is the result. Soon, I’ll be blogging about Beth and I can’t wait to hear what she has to say!